It's "inevitable" that Apple will merge its Mac and iOS devices at some point, but such a change is not expected to happen for years, in the eyes of one industry watcher. Shaw Wu with Sterne Agee said in a note to investors on Tuesday that he believes it will take Apple some time to optimize its Mac OS X operating system for the ARM processors currently found in the iPad and iPhone. Intel processors are currently much more powerful for running intensive Mac applications, as well as for development. But he believes that ARM processors will eventually become powerful enough to replace Intel chips. In his view, making Apple's entire product line based on custom-built ARM-based processors would simplify the architecture of its devices, and also help to create a more seamless experience for users. Wu also noted that the Mac represents just 14 percent to 18 percent of Apple's total revenue. In comparison, the iPhone accounts for between 45 and 50 percent of the company's revenue, and the iPad is 20 to 25 percent. Wu's take was issued in response to a report that surfaced on Monday from Bloomberg, which indicated that Apple's engineers are confident that the company's A-series custom chip designs will one day be powerful enough to run the company's desktop and laptop machines. ARM-based silicon in Apple devices is currently limited to iOS devices. Monday's report also suggested a change to ARM processors is not likely to take place "in the next few years." But it also portrayed a shift to proprietary chip designs as an "inevitable" transition for the company in the future. 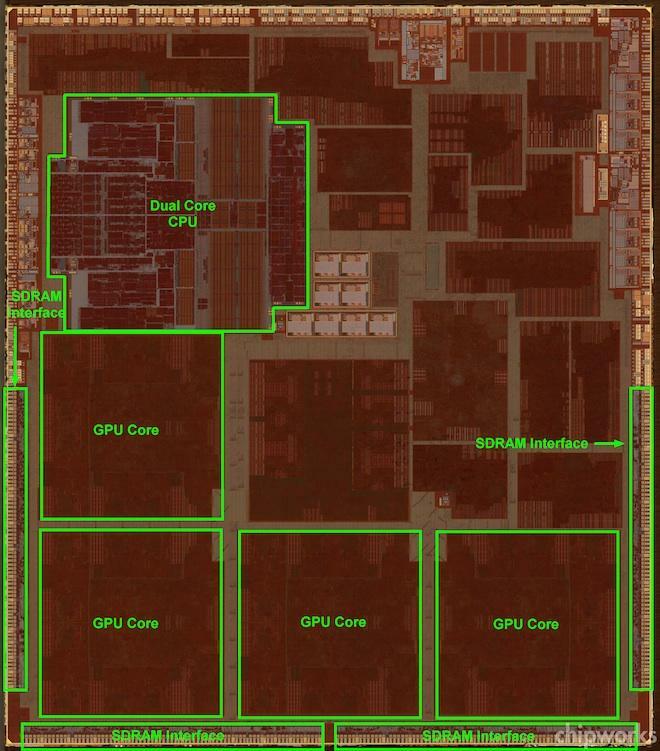 Apple is said to have a team dedicated to the project, with engineers working to design a lineup of machines that rely on a common chip design. Apple already employs this approach with its current lineup of iPhones, iPads and iPods. A potential switch to ARM chips would pose a challenge to Intel, Wu said. He noted that Apples' 11-inch MacBook Air gets four to five hours of battery life under heavy use, compared to 10 hours of battery life with an ARM-based iPad. Reports suggesting Apple could power future Macs with ARM processors are not new. One recent story issued in October also said Apple has "deliberated" moving its lineup of Mac computers away from Intel processors, though such a change was said to not be "imminent." Apple has made headway in designing its own custom silicon for the iPhone and iPad. Earlier this year, rumors suggested Apple was looking to use its own ARM processors in upcoming iterations of the MacBook, especially in power-critical applications like the thin-and-light MacBook Air.